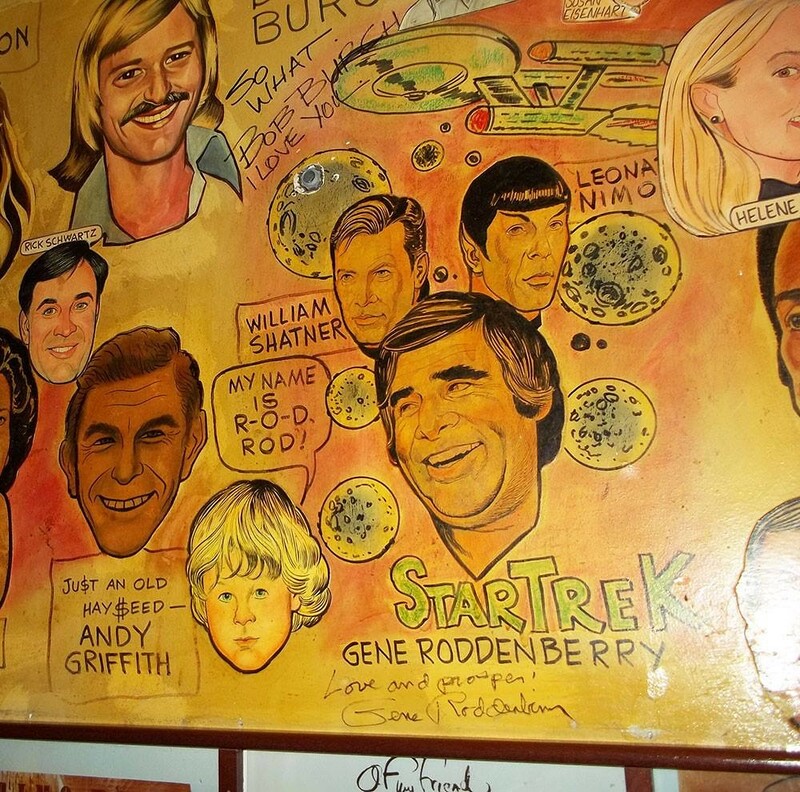 DESCRIPTION: On September 8, 1966, Star Trek premiered on televisions across America taking viewers on the voyages of the Starship Enterprise. 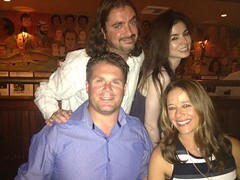 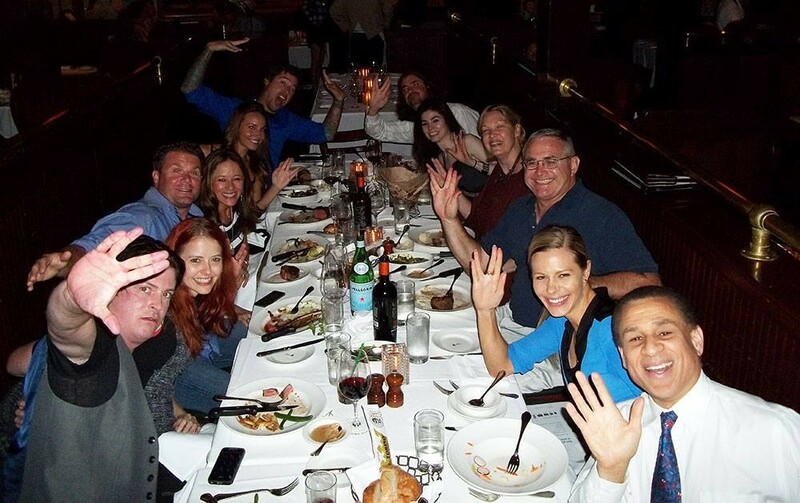 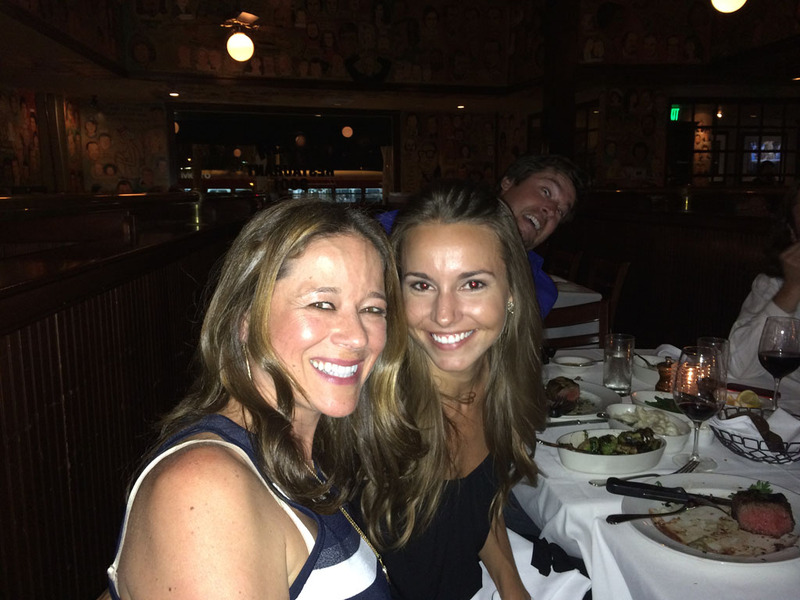 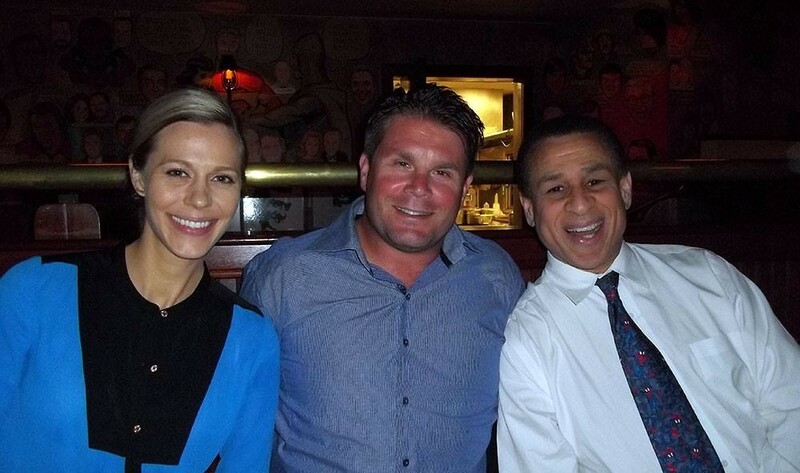 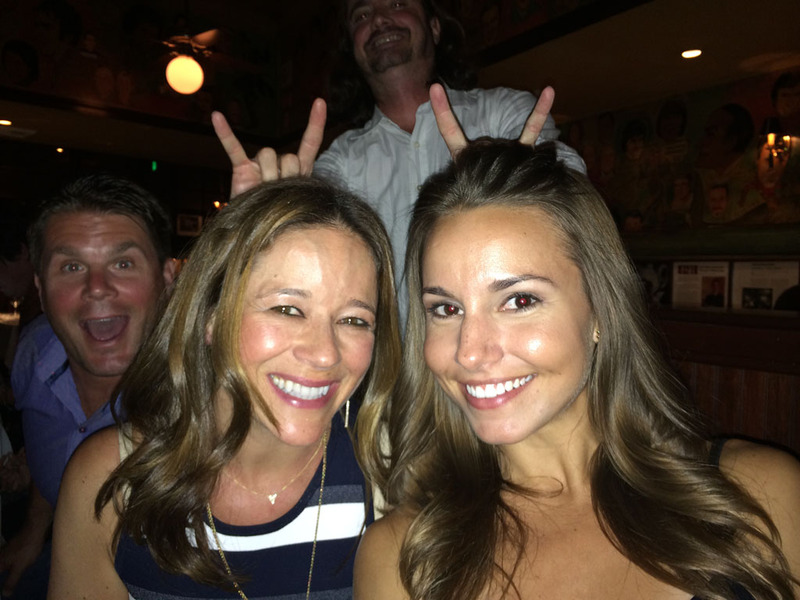 Roddenberry Adventures members joined Rod Roddenberry for a special dinner to celebrate the Star Trek Original Series premiere date at West Hollywood’s iconic The Palm steakhouse. 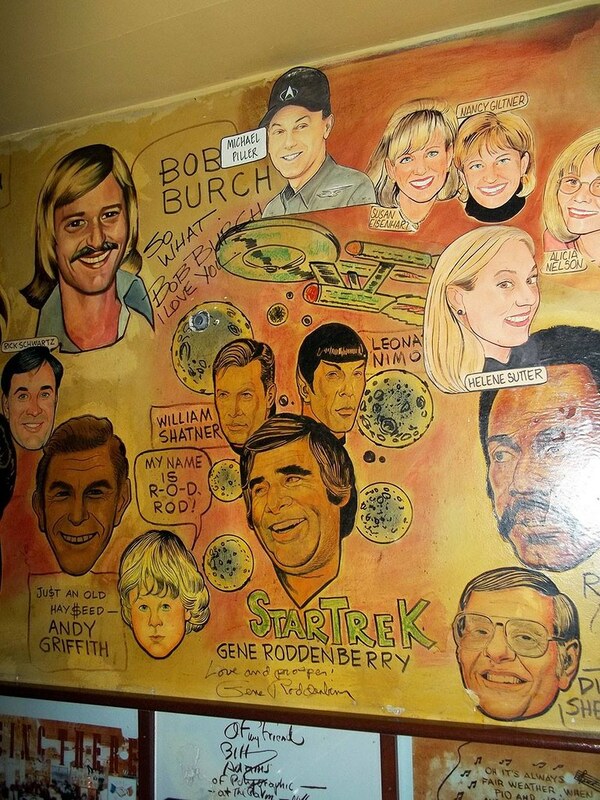 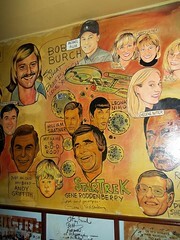 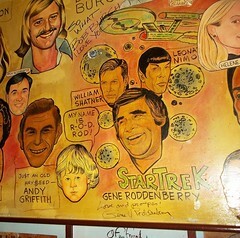 Dinner guests were seated at a table near Gene Roddenberry’s caricature on the wall.